All images copyright Shane Roper/MiLB. Images are not for sale. 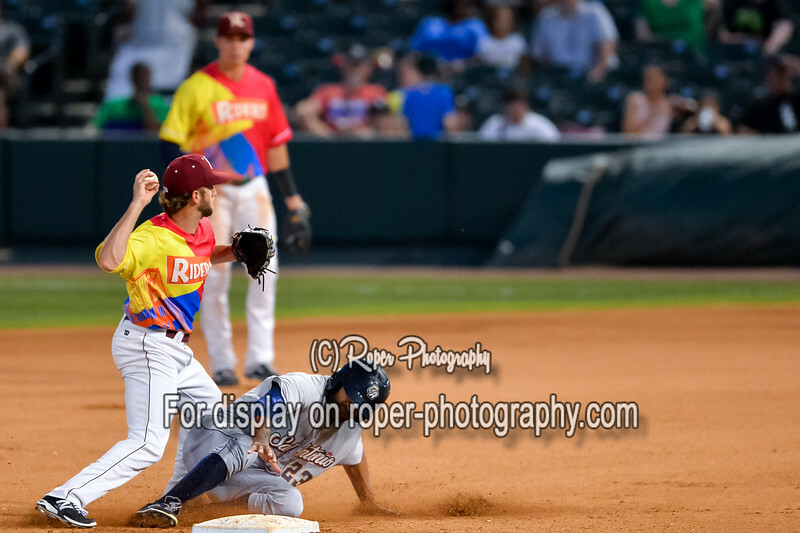 June 12, 2015 San Antonio Mission vs Frisco Roughriders at Dr. Pepper Ballpark in Frisco, Texas.